Almost all Mac users know what a Dashboard widget is. DesktopWidget is a light and powerful Dashboard extension specially designed for either active widget users and developers. You can organize your widget collection and simulate almost every widget. Extend your possibilities with our simple but powerful tool. DesktopWidget is not a replacement for the Dashboard of course. In the Dashboard you can leave tons of widgets you don’t need every moment. But do you ever wanted to have important informers like a small semi-transparent world clock, king sized weather and currency rate widgets pined right to your desktop or floating above all windows and totally ignore mouse at the same time? No problem at all – pin your widgets to the Desktop wallpaper, adjust transparency and zoom them with fun. Two-way (transform & zoom) scaling feature is just for you. 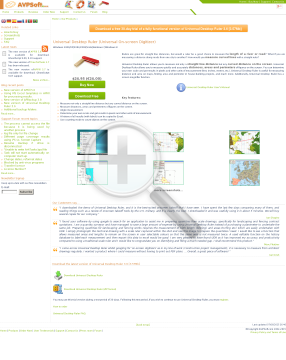 It is experimental but useful at least for the following purposes – zoomed-out mode to save screen space, zoomed-in mode for presentation mode or for people with disabilities. With DesktopWidget all your widgets will receive second breath, really! Leave main widget collection on the built-in OSX dashboard, and use subset of them as desktop widgets. Show and hide all desktop widgets with a single hotkey! You’ll receive total control over your widget collection behavior. It’s not a joke! Give a chance to DesktopWidget and try it right now. Check its security sandbox options while developing or before launching 3rd party widgets to try. (note: there is only one limitation – DesktopWidget.app contains required runtime, so it must be installed at the same Mac). If you are developer – you can visually check control regions and java script errors while developing, inspect any parts of your widget on the fly. The missed Sync – yeah, it’s true, with DesktopWidget you can sync either your widgets and their preferences between all your Macs via Dropbox. With a simple custom CSS & HTML/JS, you can adjust content and styles, and clip required area of a widget, on the fly, even without touching widget content at all. Do you really think that’s all? Now you can interact with simulated widgets right from your projects written in any language (Objective-C, AppleScript, Shell, etc). Discover your new possibilities with DesktopWidget. YoWindow is a unique weather application that reflects the weather in live landscapes. But you can scroll time to see the weather forecast. 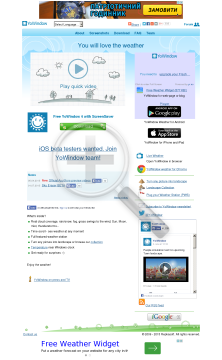 With YoWindow you can see living weather, not just boring numbers. Screen saver WormyJungle is for those, who like an unpredictable and mind bending game of colors and shape. The principle of the WormyJungle is simple, but the simplicity gives a wide range of visual effects. You will see simple worms, consisting of segments. They randomly move, change color, and their tangles sometimes look like real jungle. WormyJungle comes with about 30 preliminary developed breeds of worms. You may modify them or develop your own. Universal Desktop Ruler (Universal On-screen Digitizer) Universal Desktop Ruler allows you to measure not only a straight line distance but any curved distance on the Screen. Universal Desktop Ruler allows you to measure quickly and accurately distances, areas and perimeters of figures on the screen. Universal Desktop Ruler allows you to measure not only a straight line distance but any curved distance on the Screen. Universal Desktop Ruler allows you to measure quickly and accurately distances, areas and perimeters of figures on the screen. You can determine your own scale and get results in pixels and your units of measurement (feet, inches, meters, …). Universal Desktop Ruler is useful for measuring distance and area on a map, finding area and perimeter in a house project for example. 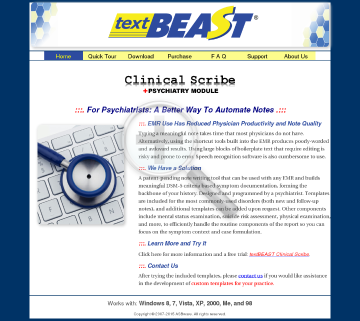 textBEAST Clinical Scribe main page, outlining key features and benefits of this useful Windows software application to facilitate generation of medical/clinical notes and reports, which can be exported to an electronic medical record. Nearly every task these days requires typing, and much of it is repetitive, especially if you are in certain professions. 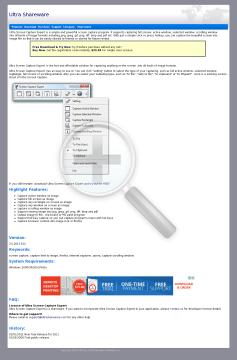 Accurate documentation is essential but can become very time consuming. Are you ready to tame your text beast? 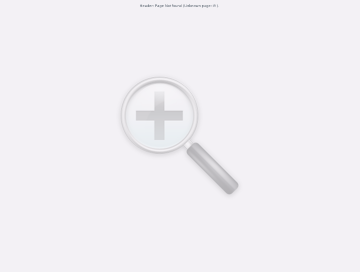 textBEAST Clipboard+ is on your side, and can markedly simplify typing and documentation. Any text, whether one letter or many pages in length, can be copied and stored so that it can be quickly found and pasted into any document. Just press a button to copy text into textBEAST. Next time you need it, press a button to paste it into your document, whether it is a web form, spreadsheet, text editor, or any window that accepts text. The real power of textBEAST is that it is designed for the professional who needs to save and paste clips on a regular basis and do it quickly, without having to use a search function to find what is needed. Stored material can be logically organized any way that the user desires and can be easily rearranged. For the “power user”. textBEAST Pro can save an unlimited number of files, each with 1,800 text clips (or 900 with labels), organized into 10 “libraries”, each containing 9 “pages”, each with 20 textboxes. Simple and intuitive to use. StamlLib Organizer is free powerful and easy-to-use Books organizer. 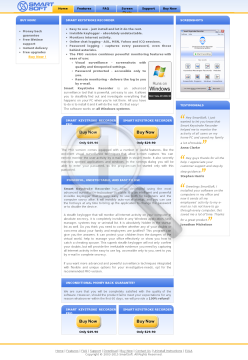 25 fields (Title, Description, Price, Country, Conditions, Grade, Watermark, Perforation, Link, Email…), Images (Front and Back images, Screenshots, Photos…), Comments and other extra fields (Links, Emails, Phones…). Unicode support. Advanced Import and Export options, Print, View and hide your records. Unlimited categories, records and images. Nice modern customizable interface and visual themes and more. 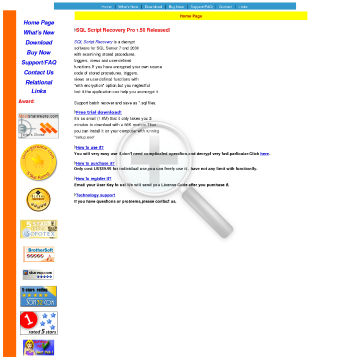 Decrypt SQL stored procedures,triggers, views and user-defined functions. 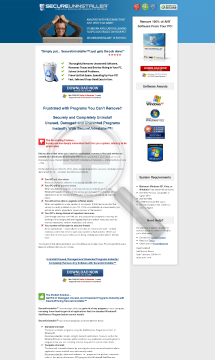 lost it,the application can help you unencrypt it. 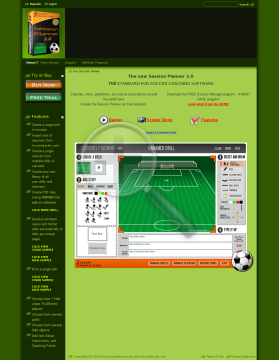 The SoccerSpecific.com Session Planner is the easiest most comprehensive soccer coaching software on the market. Join a community of coaches who create, share, and download sessions and drills. This program was designed by and for soccer coaches. The graphics are endorsed and used by the Scottish Football Association, the Ontario Soccer Association, as well as other major publications, web sites, books, and soccer clubs. For more information go to www.SessionPlanner.com.